Getting a car for the best cash price is relatively simple. Push for the lowest price and make sure you get a good trade in value – if you have a part exchange – and that’s it. Securing a good deal with finance, however, is much more challenging. Gauging whether a ‘deal’ offers you strong value or not requires much more information than simply the monthly price; you can get a £206,110 Mercedes S-Class for just £50 per month if you put down a £110,000 deposit, for instance. 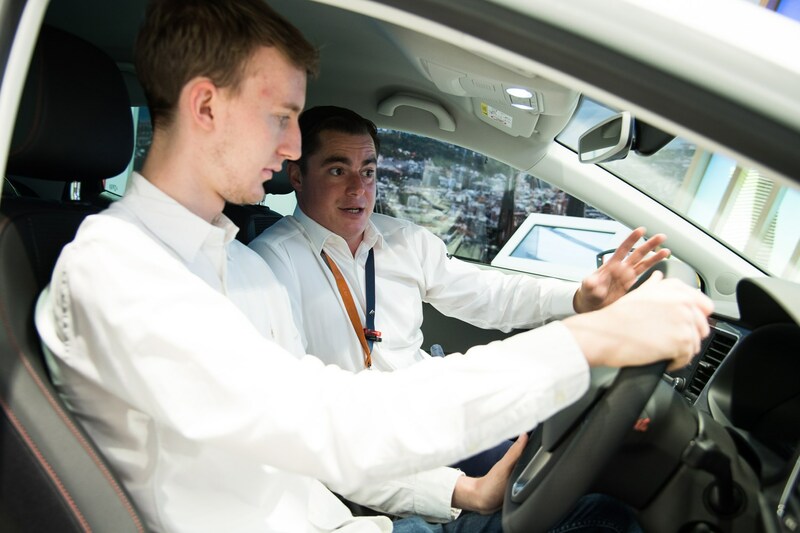 Parkers research also reveals that more than one in five drivers using finance don't do any research into their options – opening them up to getting roped into a bad deal. We all focus on monthly payments, but fixate on this and the dealer could sell you a really costly deal hidden behind a low monthly price – glossing over huge upfront deposits, very long contracts and minimal mileage allowances, for instance. 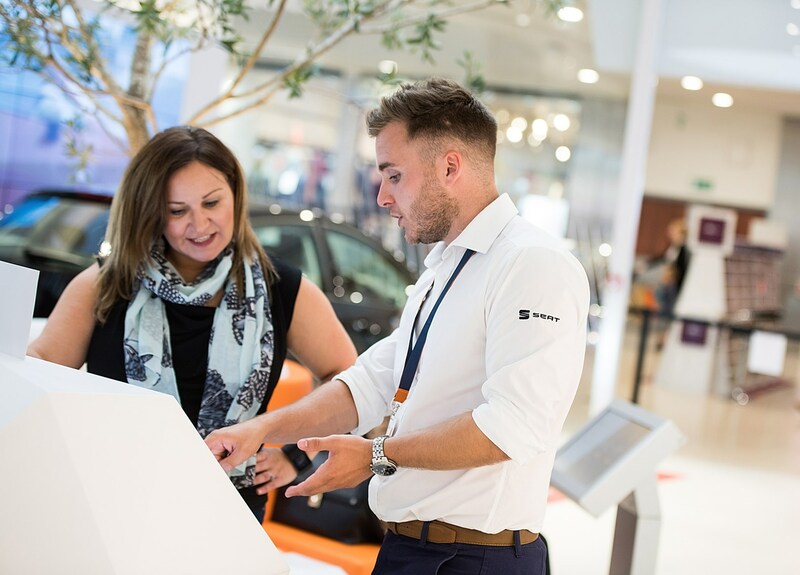 Here are our top tips to make sure that you get one up on the dealer and leave the showroom with the car you want at a price you can afford – without paying more than you should or being stuck with a contract that doesn’t suit your needs. Don’t fixate on monthly costs. Consider the number of payments and deposit – Spreading payments over a longer period or bumping up the deposit can reduce monthly payments, but it also means paying more interest and not being able to change your car until later. A monthly figure is meaningless without knowing the contract term and deposit, so make sure the dealer provides these with every monthly instalment they quote. You could get a Ferrari for £100 per month with a big enough deposit. 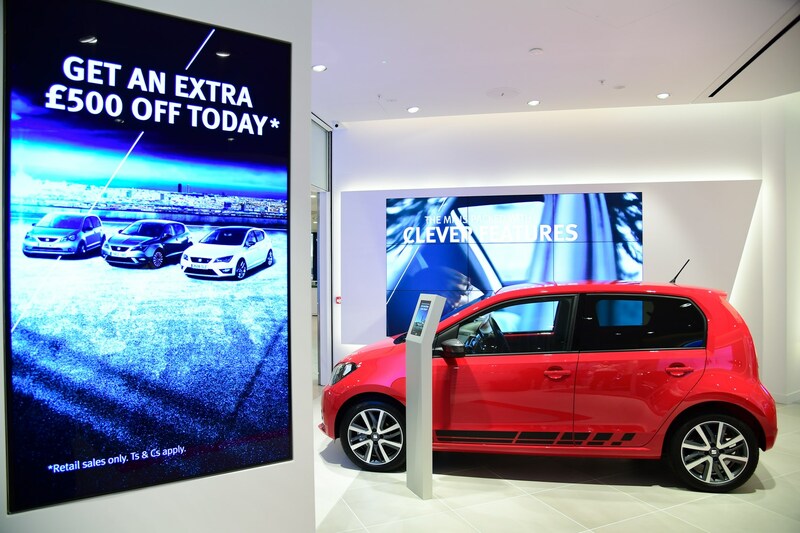 Work out the total amount payable by customer – ‘Very few people take the time to compare the total cost of one product vs another,’ claims Nathan Tomlinson, dealer principal at a Mitsubishi dealer. If overall value is important to you, multiply the monthly cost by the number of payments and add the deposit (plus any admin fees) to establish the total cost for financing the car and returning it when the contract ends. If you plan to buy the car, add the optional final payment to this figure plus any purchase fees and you can compare this with the list price. A total amount payable figure should be displayed on PCP paperwork, but these don’t always take into account any deposit contributions, so it’s worth doing your own sums. Don’t let the dealer coerce you into a longer contract – Many cars have a three-year warranty, so if the dealer stretches your contract to four years you potentially have a year without warranty cover and the prospect of higher repair and maintenance bills, states Graham Hill, director of the National Association of Commercial Finance Brokers. If you’d want to pay for an additional warranty, consider whether the slight monthly saving of the four-year finance contract is worth it to you and work out whether it outweighs the additional warranty cost. Don’t underestimate your mileage – If you plan to hand the car back when the contract ends, don’t choose a low-mileage contract if you expect to travel further, warns Hill; you’ll be charged for every mile over the agreed figure. Cover an additional 10,000 miles on a 30,000-mile Jaguar XE contract and you’ll be stung with a huge £2,100 bill. Know your contractual obligations – Damage your car or fail to service it and you’re likely to be hit with fines by the finance company. Make sure you understand what your obligations are and look after the car. Return it without spare keys and you can also expect a big bill; new ones could cost you £350, states Hill. Check out our top tips on how to get the best finance deal to ensure that not only do you avoid the dealer's sales tricks, but you get the most car for the least money each month. Video guide: how does PCP car finance work?